Automatic Millionaire (2003) is a highly practical and useful guide that shows how anyone can, over time, turn a modest income into a fortune. 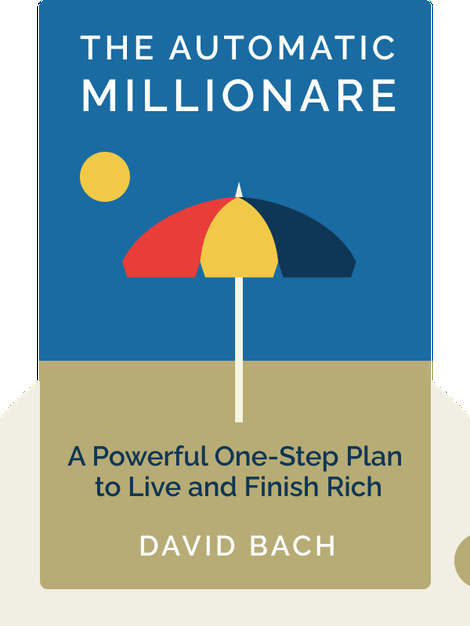 Author David Bach proves that earning a million dollars doesn’t require any complicated financial wizardry, or even a disciplined spending budget – all it takes is a simple one-step plan! 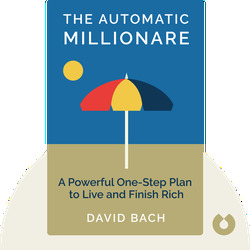 David Bach is a world-renowned financial expert who’s helped countless people improve their financial situation. He’s also a prolific author of many books that have appeared on the best-seller lists of the New York Times, Wall Street Journal, BusinessWeek and USA Today. These books include Smart Women Finish Rich and Start Late, Finish Rich.